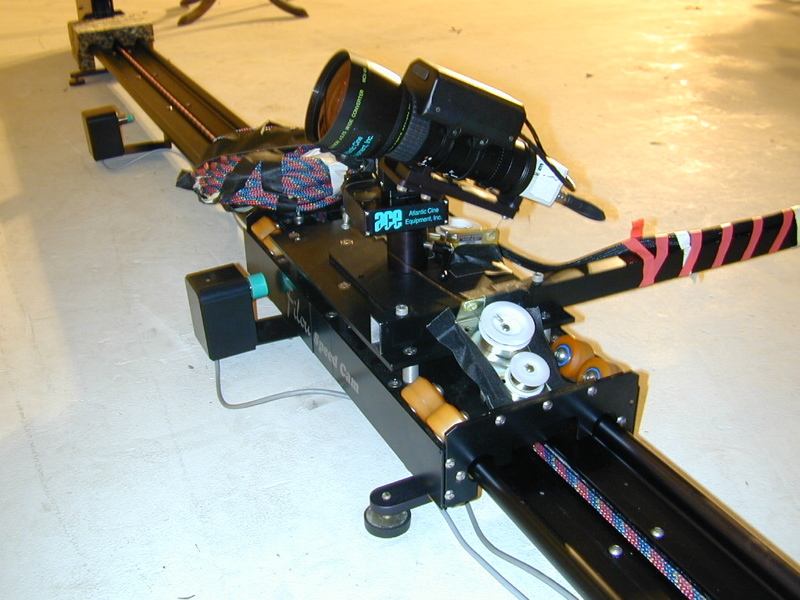 RailRunner is a low profile tracking system designed for on air dolly shots where a high degree of control is desirable. 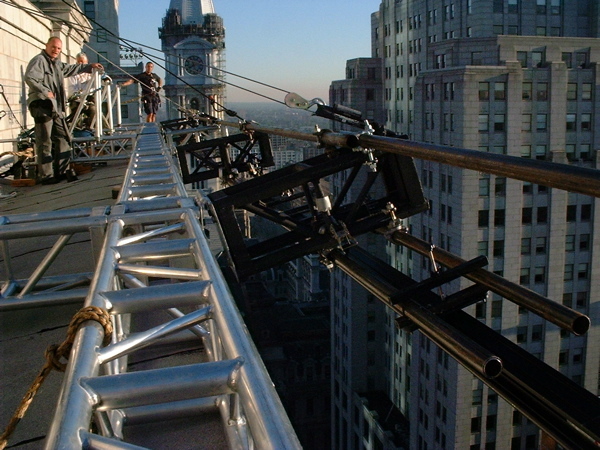 This system is small enough to be very unobtrusive yet provides the operator with a dolly that can do very slow controlled moves with computer assisted ramped starts and stops. 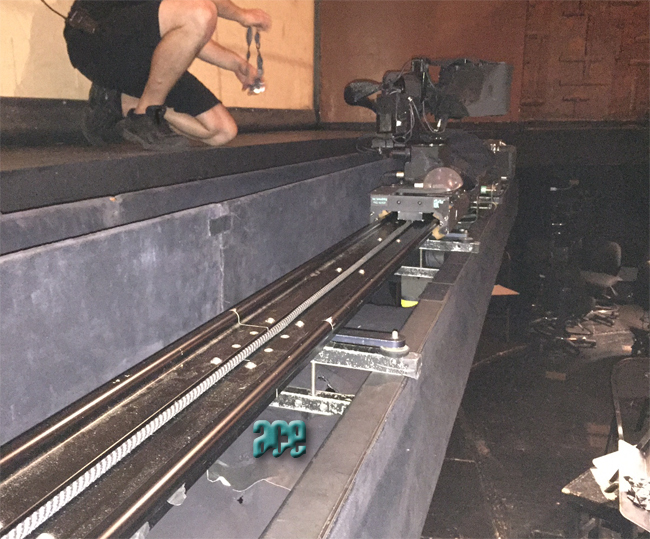 It is a system that can attain speeds of 15 feet per second and stop at a predetermined spot on the track with user defined ramps. It is a system that is equally at home mounted on the stage floor, hung overhead, mounted on the wall or mounted vertically. 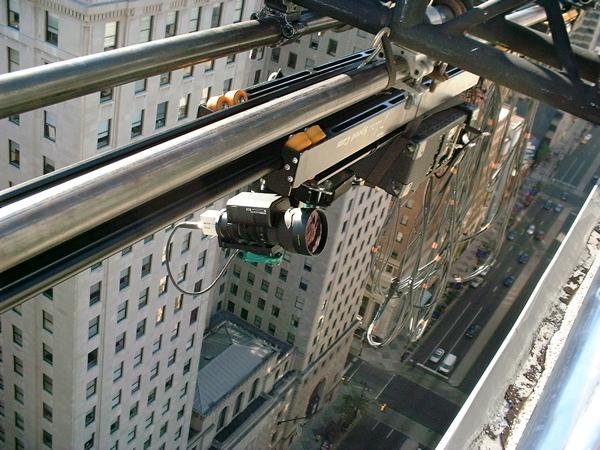 The captured dolly will operate in any position.